The Alibi has not changed much in 52 years! 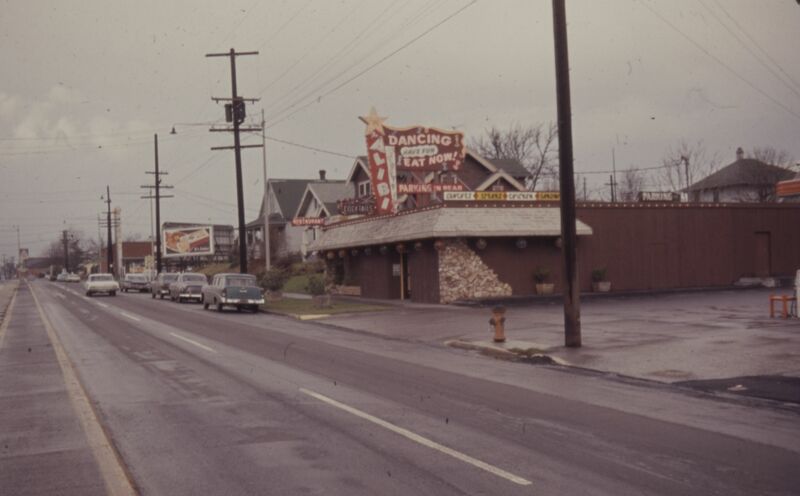 N Interstate Avenue at N Shaver Street, looking north in 1963. It provides a great view of The Alibi, which is still in business.